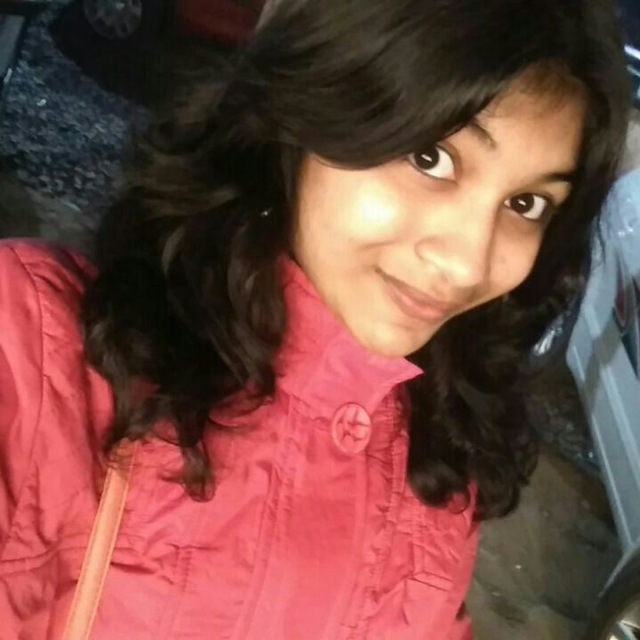 Harshita Gupta is a first year student of NALSAR University of Law, Hyderabad. The title sums up my CLAT journey. Many aspirants do not come from backgrounds where they might have had access to English medium schools, participated in extra-curricular activities like MUNs and debates and cultivated the habit of reading dozens of books. All this was bestowed on them whilst having a great family that not just supported them emotionally but also encouraged them by actively participating in discussions related to preparation, especially current affairs. When I initially started preparing, believe me when I say that I felt highly insecure about the competition that I was to survive. If you seem to be relating to my situation, do not lose hope. Start off with all your insecurities, take a plunge and gradually, you’ll realise that the only thing that matters is hardwork – loads of it! Maybe, you might have to put in more work than the rest of the aspirants but it will surely pay off at the end. Don’t get swayed away when someone advises you to study for 16 hours a day or recommends a loop of chill-study-relax-repeat. Think and analyse what is actually good for you! On a personal note, I was very weak in English, had my share of difficulties in Logical Reasoning (especially the part with Critical Reasoning), etc. and obviously, I had to put in more efforts. Aptitude building requires time and effort and if you are weak in English and reasoning skills, trust me when I say that the hard work you put in right now, can make up for the earlier head start that you might have lost out on. I would like to stress on the fact that it is okay to fail because you can always bounce back with a greater force! After seeing my result in CLAT 2017 – a very dismal rank of 1534 – I felt highly worthless but I gathered myself and had faith that my hardwork would definitely pay off in the end and it surely did! JUST DON’T because it won’t help! Time is an asset – utilizing it properly instead of cribbing should be your aim. I did not drop a year (I had taken clat’17 after class 11th) and naturally, I was disillusioned in the month of March and this disillusionment could have screwed up my boards but luckily, that didn’t happen. I have no idea what exactly worked for me but one thing is sure that I didn’t lose my mental composure. If you lose the battle in your mind itself, there is no way you can win. In conclusion, I would like to highlight is the importance of how we must avoid developing mental blocks in our mind, pondering about the luck factor involved in an examination like CLAT! Not even for a second will I deny that luck matters. But the extent of lady luck having an influence reduces or is rather inversely proportional to the amount of hard work you put in. In the month of April, my mock scores did not fluctuate much and somehow I had the requisite confidence that I would make it! This confidence didn’t assure me victory but at least, gave me faith that however bad things maybe, I will still get somewhere! May you believe in yourself and your hard work and sail through this journey! Waiting for you at the other end 🙂 All the very best! Please leave a comment below in case you have further queries; Harshita will reply to them. In case you are desperately in need of a Personalised Action Plan, please read this. I’m also weak in english and also trying to improve my marks but it’s just half of the total marks .yeah I’m getting around 100 marks in mocks at this point of time. So, please can you give me some last month tips to increase my marks . As I also want to make it to nalsar . I’m also weak in english and trying to improve my marks but it’s just half of the total marks. Yeah I’m getting around 100 marks in mocks at this point of time. So, please can you give me some last months tips . As I also make it to nalsar. passage based critical reasoning- see it depends a lot on how well you grasp the demand of the question . This is where practice comes into play . Also elimination works really well here so try some smart tricks ! logical and maths- one thing that i want to highlight here is these areas are sure shot! Chances of negatives are the least ! But more than anything conceptual clarity + timing will help you ! For these , you can take help of teachers or even youtube ! for the allocation of time part- there is no strict division as difficulty of mocks varies and aptitude of student also varies . But one thing will help everyone and that is the game of CHOICE or preference ! if you are given 10 minutes for maths , do the easiest and less time taking questions first ! CHOOSE to solve them first ! Is it advised to take CLAT after 11th so that it gives you an experience. Hey, I am considering of attempting CLAT in 2019 as an 11th grader. But, the test centres for CLAT aren’t in my vicinity. I am confused between saving up the expenditure on form filling and travel and using that money to purchase another test series or getting a feel of the exam in advance. Please help me out.